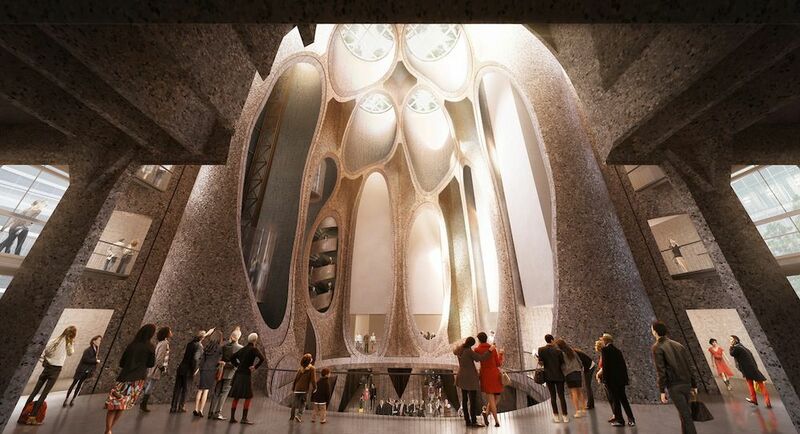 Zeitz MOCAA, a new not-for-profit institution, will be housed in the historic Grain Silo at the V&A Waterfront, with the V&A committing over R500-million to the development required for the establishment of the Museum. Built in 1921, and at 57m tall, the Grain Silo remains an icon of the Cape Town skyline. 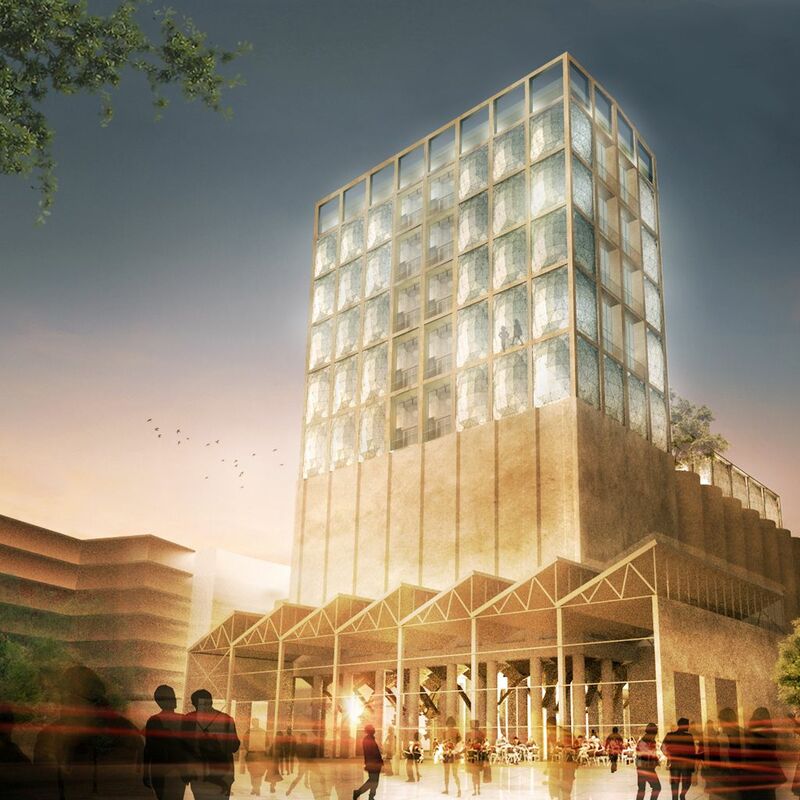 This investment will further the development of art in Africa and acknowledges the important cultural and financial contribution the visual arts sector makes. Considered by many to be the leading collection of contemporary art from Africa and its Diaspora, Jochen Zeitz will commit his collection in perpetuity, underwrite the running costs of the Museum and provide a substantial acquisition budget to allow the Museum to acquire new important artworks over time to remain on the edge of contemporary cultural production.